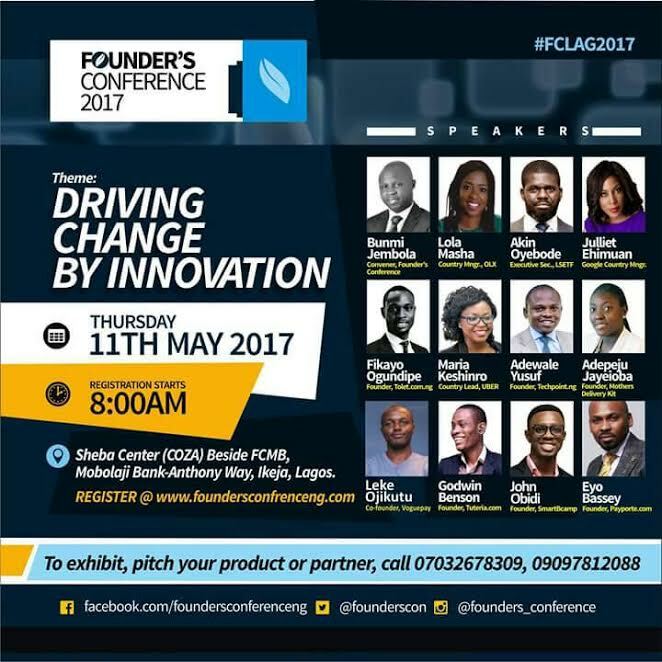 Nigeria’s Union Bank and the Co-Creation Hub (CcHub) have partnered to launch the Centenary Innovation Challenge, which marks the bank’s 100th anniversary and is aimed at providing support to tech startups. The challenge is aimed at businesses and ideas in the areas of financial inclusion, education and agriculture, with applications open until May 19. 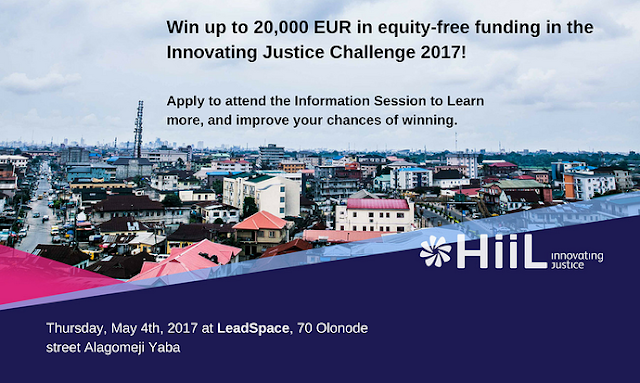 A total of 10 startups will be selected to take part in an intensive bootcamp aimed at helping them develop their ideas. The startups will then pitch to a panel of experts, with three winning companies sharing a total of NGN4.5 million (US$15,000) in prize money. “As an institution we are taking the lead in tackling social problems in communities where we do business in a sustainable way. Last year, we kicked off our first ever internal innovation challenge in the bank, and we are currently working on implementing the transformational ideas that came through that would allow us provide the simplest and smartest solutions, making our customers’ lives better,” said Union Bank chief executive officer (CEO) Emeka Emuwa. 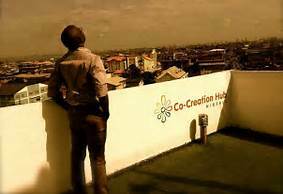 Bosun Tijani, co-founder and CEO at CcHub, said over the last seven years his hub had seen that there are very few credible platforms to leverage to build sustainable businesses in Nigeria. Meanwhile, CcHub has also announced the CcHUB Diaspora Challenge, which aims to engage scientists, entrepreneurs and innovators from the diaspora community in the United Kingdom (UK) to source scalable business solutions to social challenges in Africa. 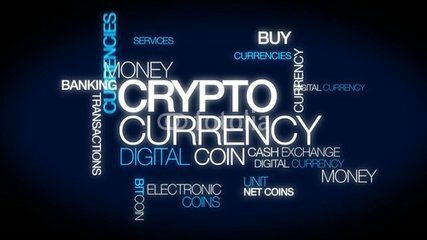 This project will be launched on May 6 at the Facebook offices in London, and will be attended by high profile professionals from various industry sectors. The closing date for submissions is June 30. 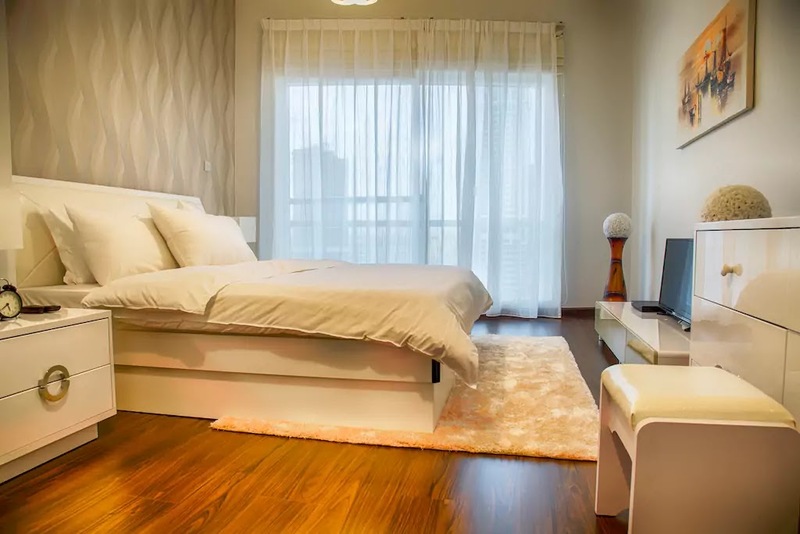 Airbnb is an online marketplace and hospitality service, enabling people to lease or rent short term lodging including vacation rentals, apartment rentals, homestays, hostel beds, or hotel rooms.It is an acronym of Air(mattress) Bed and Breakfast. It was founded by Joe Gebbia,Brian Chesky and Nathan Blecharzyk in 2009. 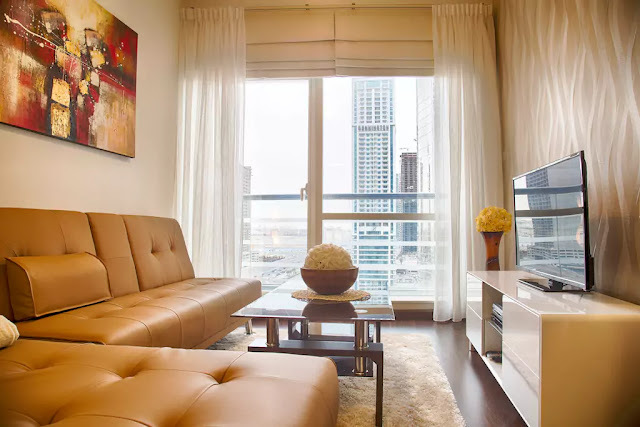 The company does not own any lodging; it is merely a broker and receives percentage service fees (commissions) from both guests and hosts in conjunction with every booking. It has over 3,000,000 lodging listings in 65,000 cities and 191 countries, and the cost of lodging is set by the host. 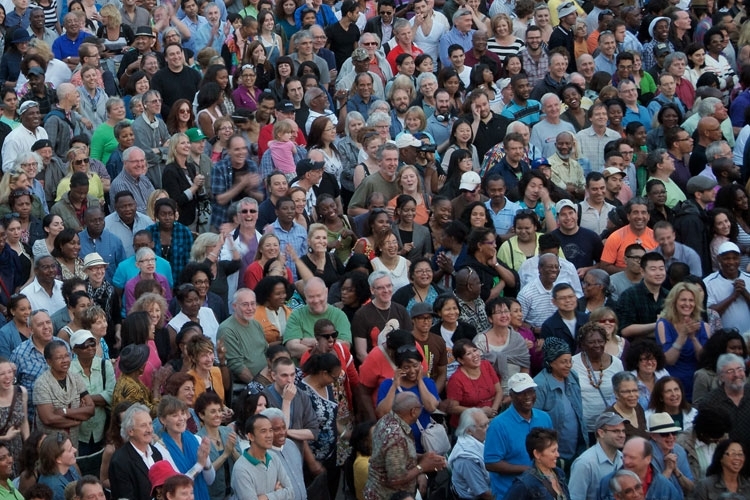 Like all hospitality services, Airbnb is a form of collaborative consumption and sharing. Registration and account creation is free. On each booking, the company charges guests a 6%-12% guest services fee and charges hosts a 3% host service fee..
Users can search for lodging using a variety of filters including lodging type, dates, location, and price. 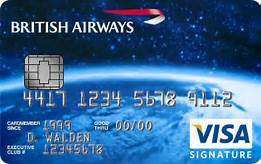 Before booking, users must provide a valid email address, telephone number, or a scan of a government-issued ID. Anybody can post a room,an entire flat or entire house that is free for customers to patronise,thereby making money...It is as simple as ABC. In Nigeria nay Africa the spread of Airbnb has been rapid,from cities to towns and villages. Try and make a booking or list your room,flat,house or villa. Innovators working on justice and legal issues worldwide can apply for up to 20,000 EUR in equity-free grant money as part of the HiiL Justice Accelerator’s Innovating Justice Challenge. WANT TO KNOW MORE? ATTEND THE INFORMATION SESSION!! NetPlusDotCom is a business and technology solutions provider with primary focus on the sub-Sahara African market. The company has launched innovative products and is playing in the e-payment market in Nigeria. • PHP Developers (Junior and Senior)They are looking for PHP Developers responsible for managing back-end services and the interchange of data between the server and the users. Your primary focus will be the development of all server-side logic, definition and maintenance of the central database, and ensuring high performance and responsiveness to requests from the front-end. You will also be responsible for integrating the front-end elements built by your co-workers into the application. Therefore, a basic understanding of front-end technologies is necessary as well. They are looking for an operations analyst who is a key member of the operations team supporting data management, client reporting, trade processes, and problem resolution. They are looking for a Sales and Marketing Manager to articulate and facilitate the design and implementation of an effective strategy and business plan in line with the overall corporate objective to drive business growth for solutions and services that meet customer needs and increase revenue generation. Reporting to the Country Manager - Nigeria, the Sales and Marketing Manager will aid in developing our digital marketing agency and turn it into a World Class organization. WHO MUST YOU BECOME TO ACHIEVE FINANCIAL FREEDOM? Have you tried everything and yet no result? It’s not the economy, not government, not recession; it’s you! When you focus on personal development, when you work on yourself, then the universe has no choice but to respond to your need! 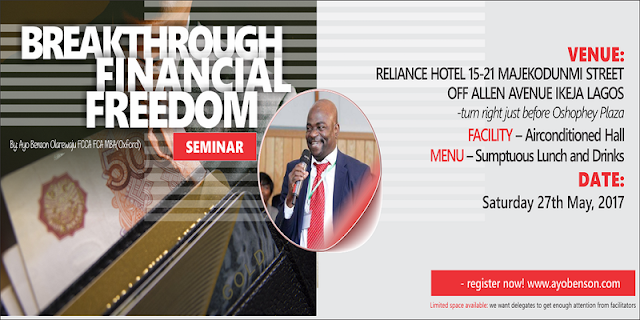 I have organized Breakthrough Financial Freedom Seminar to help you uncover the path to abundance! Beyond the principles of success, you will learn practical rapid growth strategy using both online and offline strategy to transform your business or career. The secret of success is….no secret! 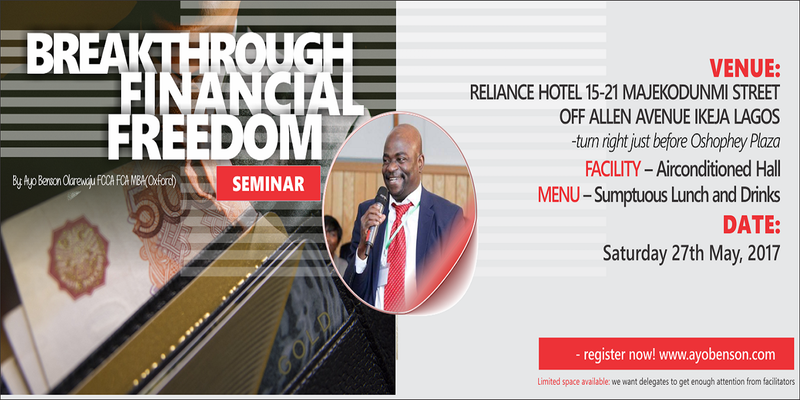 I have packed one day with enough knowledge to start your journey toward financial freedom. Most people know what to do but they don’t do it! This is why a live seminar like this would fire you up to start living and stop procrastinating. In addition, we would teach you how to harness the power of the universe to your advantage so that you become unstoppable. Second part is to teach you innovative business methods using online intelligence as well as tried and tested processes to help your business grow rapidly and run on autopilot! Please share this to your friends and family and let them come and experience an unforgettable day of learning, fun and entertainment all rolled into one! Certificate Business Course (SCBC) is a 14 weeks full fledged entrepreneurship development certificate course designed to equip especially young business startups all over Africa. Affiliated and accredited by the Business School Netherlands, (Netherland's number 1 business school), the course will cover every angle of business management for startups. Certificates will be issued by Business School Netherlands and will be recorgnizable anywhere in the world. Our aim is to provide ivy league learning opportunity for as many startups as possible at very affordable rates and to position them to compete globally, and win. 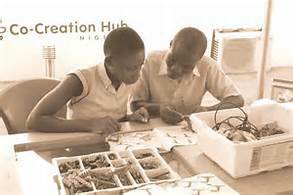 SCBC is the most formidable alternative to the rather ridiculously expensive enterprise training school in Nigeria. 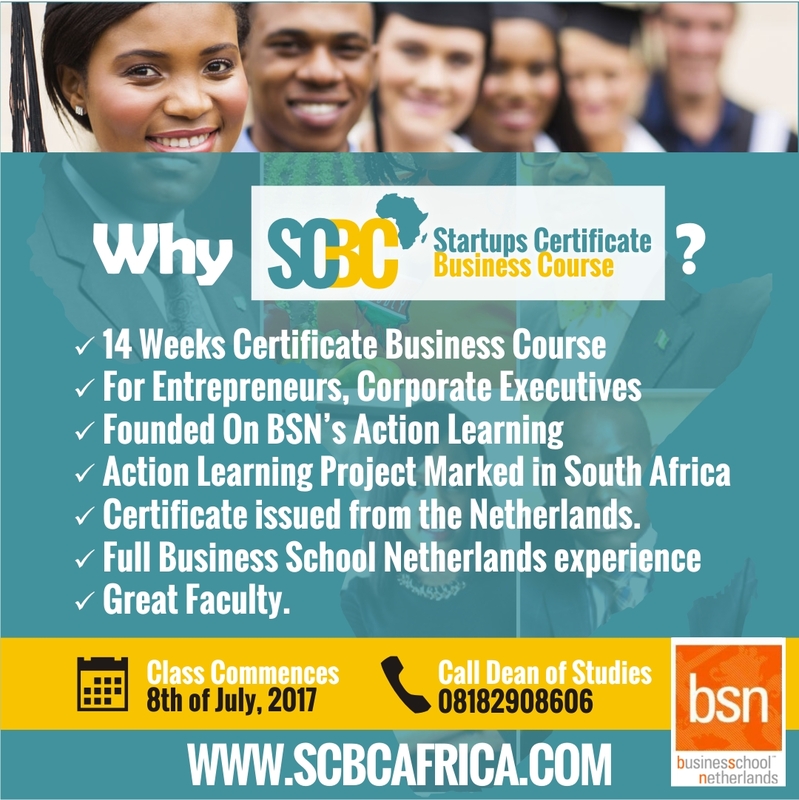 for further enquiry, and to pick up the registeration form, visit www.scbcafrica.com, email info@scbcafrica.com, call or whatsapp 08067119142, 08182908606. 5. Creating a viable collaboration and networking platform for technology interests. 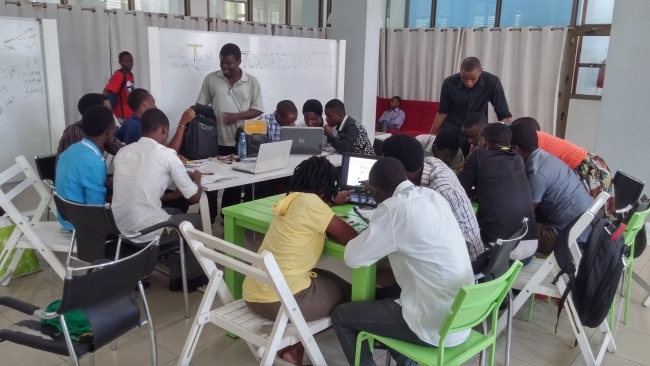 Nigerian fintech startups have the opportunity to pitch for NGN3 million (US$10,000) worth of incubation and prize money of NGN500,000 (US$1,600) at the Fintech Startup Challenge in June. The challenge will take place at the CardExpo event in Lagos on June 13-15, and is hosted in partnership with Nigeria Interbank Settlement System (NIBSS), AfriLabs and Venture Garden Group. 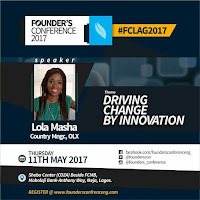 The aim is to identify, evaluate and support innovative ideas relevant to Enterprise, Governance and Social Development in Nigeria.. Selected fintech startups will get the chance to pitch to an audience of strategic players in the financial services industry at CardExpo. Winning startups will be offered three months of incubation and mentorship from Venture Garden Group, while three finalists will walk away with prize money. 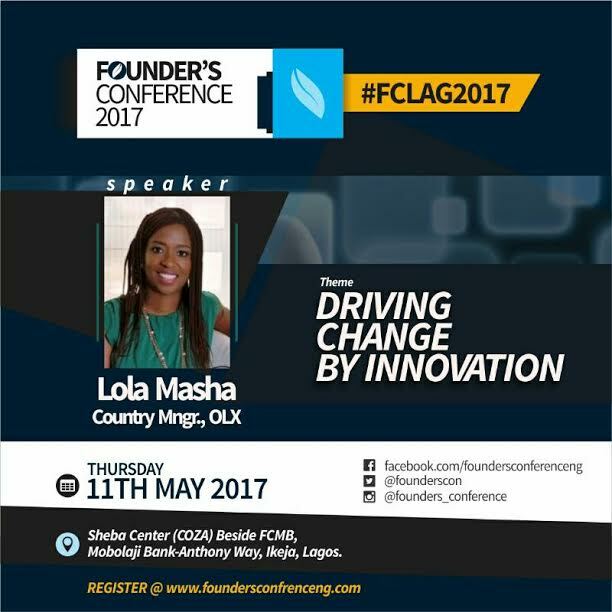 Startups will also be offered the opportunity to access and test their payments solutions on an NIBSS demo-pad interface. Applications are open here. “We reckon that providing platforms to stimulate rapid growth of this sub-financial industry is a way to diversify the national economy and economically empower the youths. 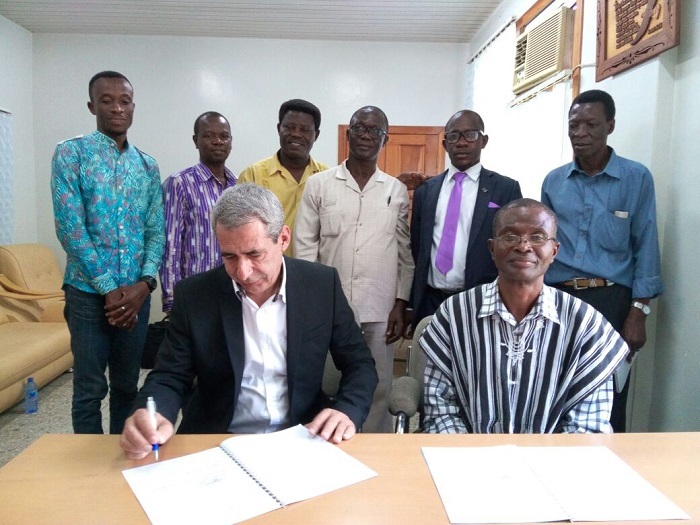 This opportunity will prove to be the new socio-economic equator in this era; opening up opportunities to driven youths who will work at building smarter, inclusive African societies,” the organisers said. 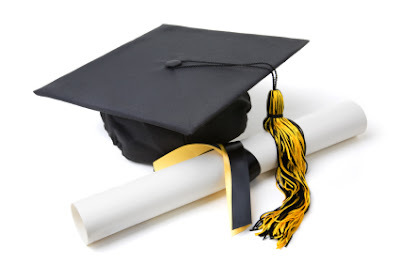 A higher National Diploma obtained at an accredited Polytechnic. A pass grade in a written test to be taken before admission into the Programme. UNICAF is an online platform in Sub-Saharan Africa that helps African Professionals and young school leavers have access to quality education from partnering universities. 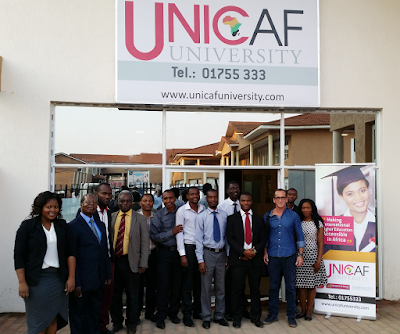 It was founded in 2012 and it evolved from University of Nicosia and now solely focusing Africa.It offers wide range of scholarships to students worldwide.Since inception more than 8,000 students have taken advantage of UNICAF's scholarships and registered to one of the partnering programmes.It has so far awarded over $35m in scholarships to students in over 80 countries.Currently, UNICAF offers a number of undergraduate and postgraduate programmes in a number of areas such as business, education and psychology. The partnering Universities:University of Nicosia,University of South Wales,Marymount California University,Intercollege,UNICAF University. 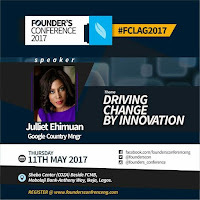 It is in partnership with:Forbes,Google,Vanguard,The Pie News,CDC Investment Works,IT News Africa and a host of others. 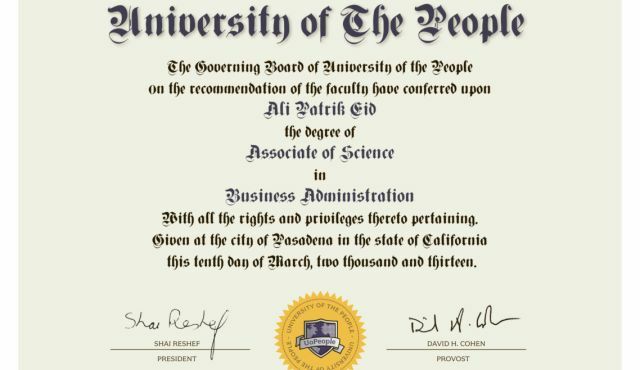 University of the people is a non profit organisation based in US.It offers Associate degrees and Bachelors degree in Health Studies,Computing and Business Administration.It also offers Masters in Business Administration. 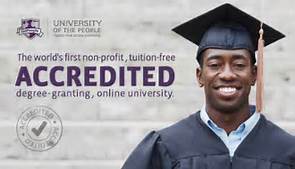 It is a tuition free online university and since inception in 2009 it has graduated many students from different countries.It is accredited by United States Dept of Education,Distance Education Accreditation,Distance Education Accrediting Commission,and several others. It in partnership with the following:New York University,UC Bekeley, Micosoft4Afrika,Hewlett Packard,United Nations Global Alliance fo ICT and Development,Clinton Global Initiative,OpenCourseWare Initiative,Ashoka and Asal Technologies. The Fund is a N2.0 billion in the first year to encourage young Nigerian graduates of tertiary institutions who are currently serving under the NYSC programme to start up new businesses as well as expansion of existing ones. The fund shall be deployed to support the establishment and/or expansion of an estimated 1,000 enterprises promoted by NYSC members across the country. The scheme is expected to create a minimum of 5,000 direct jobs and 25,000 indirect jobs annually, totalling 30,000 jobs. 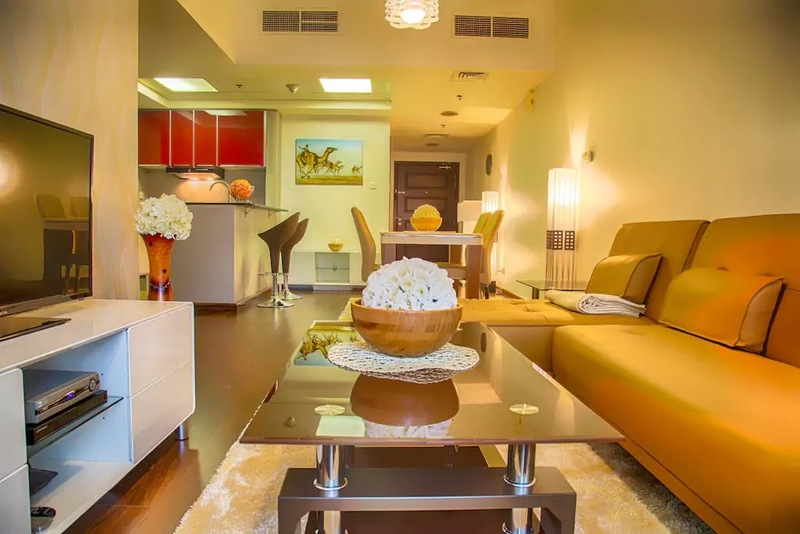 Enjoy the accommodative luxury offered in Divine Fountain during your stay in Lagos. One of our Top Rated Hotels in Ajao EstateDivine Fountain Hotel is situated off Murtala Mohammed International Airport Express Way in Ajao Estate. The hotel features an event center. 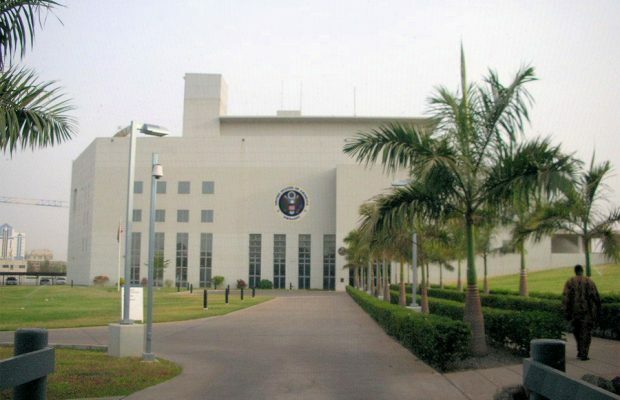 The hotel is often selected for being close to the Lagos International Airport. Each spacious room is fitted with an en suite bathroom, air conditioning, a fridge and a flat screen TV with satellite channels. Breakfast is served daily at the hotel. Meals and drinks can be ordered at the onsite restaurant and bar. Guests can enjoy swimming sessions at the outdoor pool. Laundry/dry cleaning and car hire service are available at a surcharge. The premises are guarded by security personnel and onsite parking is available. 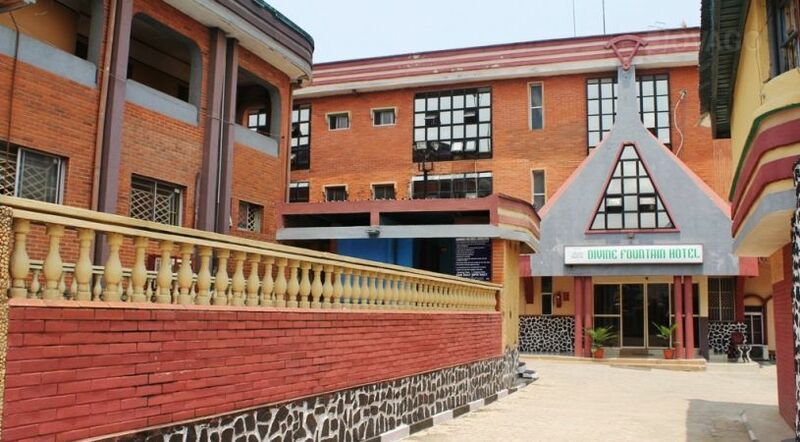 Divine Fountain Hotel also houses an event centre for hosting corporate and social functions. Divine Fountain Hotel is a 2 minute walk from Vee Jay Restaurant, a 7 minute walk from Wema Bank and a 2 minute drive from Allen Avenue. The FGN savings bond was introduced into the market on March 7, 2017 as a result of market restructuring that saw the upward review of the minimum subscription for treasury bills and bonds in the primary market from N10,000 to N50m. This means that investors or group of investors that cannot come up with the minimum subscription of N50m will have to buy from the secondary market, or subscribe to the FGN savings bonds that have much lower minimum subscription requirements of N5,000 minimum. Before I proceed further, I want to make further clarifications regarding some terms based on questions and feedback I have received so far. The primary market is where you buy directly from the issuer. It is like buying drinks directly from the manufacturer (wholesale). You do that by going through your bank, stock broker or discount house. The secondary market is where you buy from someone who bought from the primary market and wants to re-sell (retail). It is like going to a supermarket to buy drinks – you are buying from someone who bought from the manufacturer. Brokers usually deal with both primary market and secondary market transactions. That means you do not have to look for another broker when you want to trade in the secondary market, unless you have reasons to. 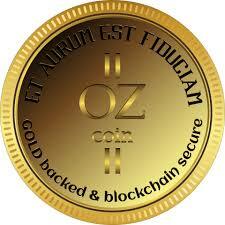 For example, the broker also has a minimum amount they sell to the public based on who their target clients are. 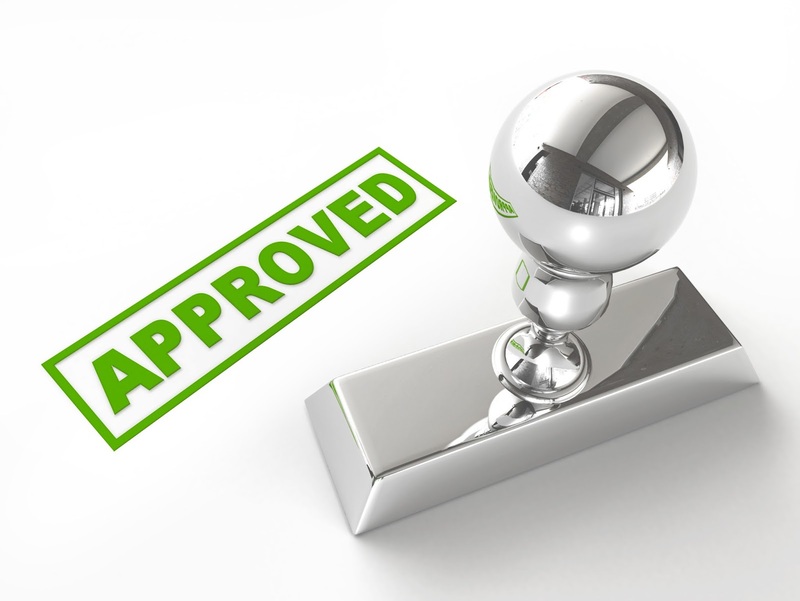 It is possible that the minimum amount the broker is ready to accept is too high for you. In that case, you need to look for another broker that will accept the amount you have. If you still cannot find one, then you may have to save up until your money is enough. There are investment products you can use to save monthly until you arrive at the amount you want. Investing in FGN savings bond is as simple as visiting one of the stock broking firms accredited by the Debt Management Office and fill out the required forms. The DMO is responsible for issuing bonds on behalf of the Federal Government. You can download the current list by visiting the DMO website, www.dmo.gov.ng. You will be required by the stockbroker to open an account with them so that you can deal through them (if you do not have a stockbroker who is already is accredited). Whether you end up opening the account or not, you will be better informed than someone sitting at home asking questions but doing nothing. Taking that first step seems to be the biggest challenge people have. Investing in fixed income securities is virtually risk-free, so there is no point analysing endlessly an investment that carries no risk. It does not make sense. What should concern you is how to enter, how to exit and how investing in bonds fits into your financial goals and plan. You must have a reason for wanting to invest in bonds. Once you are clear, just step forward and take action. Any additional questions you may have will be answered by the broker. FGN savings bond is issued by the DMO on behalf of the Federal Government of Nigeria, targeted at low-income earners to encourage savings and to earn income (interest) at competitive rates. The interest earned on FGN savings bond is tax free. This means you can grow your money faster. Interest earned from FGN savings bond is paid quarterly – every three months – into your account as indicated in the submitted subscription form. The interest is calculated per annum (year). This means if you invest N100,000 in FGN savings bond at 13 per cent, you will be paid N13,000 per year. That means every three months, you will get a credit alert of N3,250, which adds up to N13,000 per year. If you think the interest is too small, you need to increase your investment. That may require you to start saving more and consistently rather than spend on things that will not improve your future. If you are focused, you can keep growing your money to the point that your interest is enough to feed your family. Minimum subscription for FGN savings bond is N5,000 with a maximum of N50m. Some brokers may not accept N5,000 as stated earlier. You will be told the minimum they accept. If you do not have enough money, you can check with another broker. You can simply call them to find out rather than go door to door. Also, it is better to save up your money to a reasonable amount before you invest in bonds because if the interest is too small, you will be discouraged. 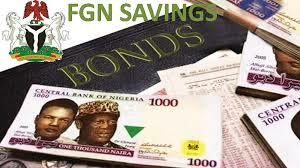 The tenor of FGN savings bond is two to three years. The interest rate is determined by the issuer and is usually stated in the offer for subscription adverts. Offer for subscription is open to the public and it takes place every month, and usually lasts for a week. During that time, you can visit your stockbroker to fill out your subscription form and fund your account. After close of subscription, you will be notified if your subscription was successful. You can decide to take part in every subscription or add your money together and subscribe once in a while. It is important you have a goal you are working towards so that you invest with a plan and focus. If you want your money to grow faster, you can add your interest to your savings account and use it to buy another bond later, rather than spending the money. If you grow your interest big enough, it becomes another source of income you can fall back on in future, in the event you lose your job or your pension income is not enough to support you.